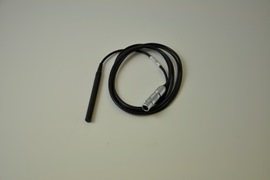 Transducer 2Mhz Extracranial, for Sonara TCD. 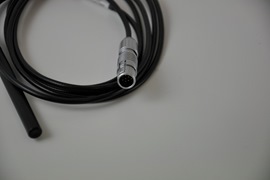 Transducer 4Mhz Extracranial, for Sonara TCD. Transducer 8Mhz Extracranial, for Sonara TCD. Monitoring Probe for Sonara 2MHz. 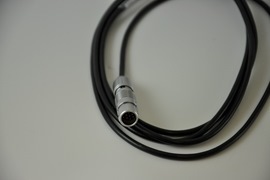 5 pin DIN to 7 pin DIN converter for EDX Comfort Probes serie.